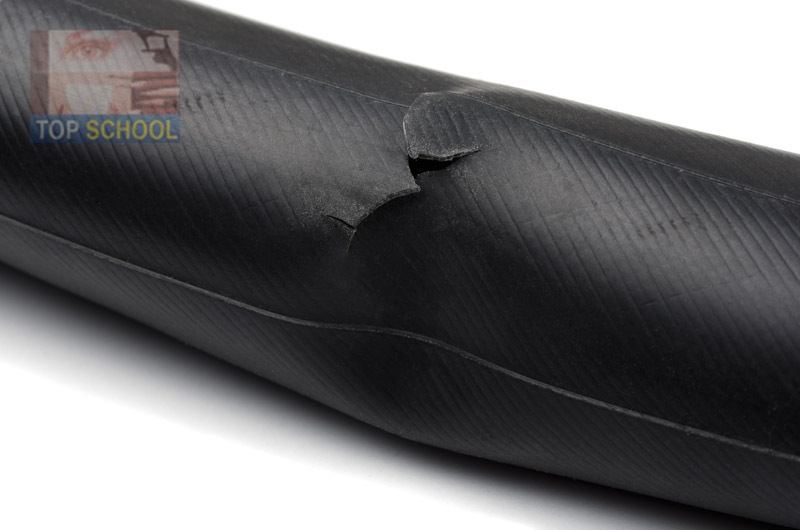 I noticed that it was a very strange thought, given that I had puncture-resistant Kevlar tires on my bike. I honestly believed it was virtually impossible for me to get a flat on these tires. The sun was shining brightly, there were some birds circling above, and a light wind was blowing. As far as the eye could see, there wasn’t anyone around other than me. 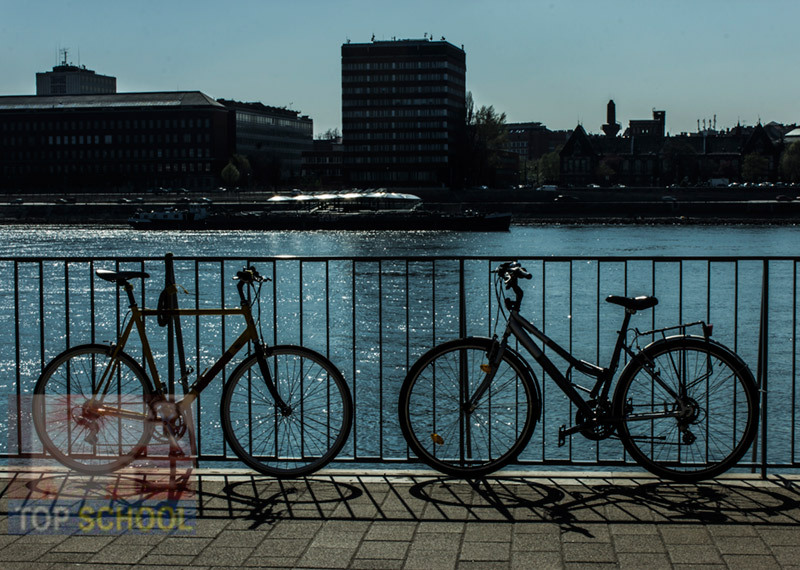 I was completely alone as I kept on pedaling to the school to teach a group of English students. I was feeling really good and thought it was ”just a perfect day”, as the song famously goes. All of a sudden, I ran over an empty cigarette pack that was in my path. It popped. At least that was what I thought. What really popped was my front tire. I just got a flat tire!!! Impossible! I looked down at my tire and saw that it was getting flatter and flatter. I could hear air coming out of it. How come I thought about getting a flat tire only minutes before I actually got one? Very strange, isn’t it? It later turned out that a steel screw had punched through my front tire. The screw must have been under the cigarette pack. Bad luck. There was nothing else to do but get off my bike and push it all the way to the school. Fortunately, I managed to get to my class on time.